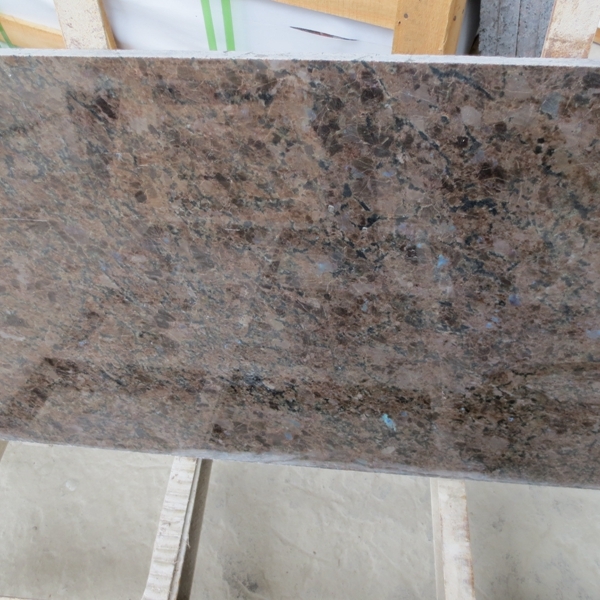 If you're interested in Labrador Antique Brown Granite Tiles Slabs Countertops, just feel free to contact us, we will keep providing quality products and excellent service for you. Start standardized construction. At the end of November, the National Stone Standardization Technical Committee and the National Stone Quality Supervision and Inspection Center jointly issued ten new stone national standards in Shuitou. The ten new stone national standards are: "Natural Stone Test Method", "Natural Stone Terminology", "Method for Determination of Specular Glossiness of Architectural Ornamental Materials", "Uniform Stone Natural Number", "Natural Plate", and "Natural Granite Building Plate, Natural Sandstone Building Plate, Natural Limestone Building Plate, Natural Stone Countertop for Bathroom, Adhesive for Decorative Stone, etc. 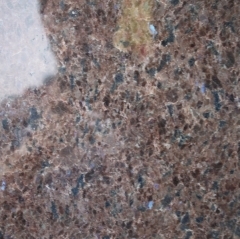 In these new standards, the following changes are mainly reflected: the promotion of the use of standardized materials, standard stone name and terminology, increase the technical requirements for the mahogany board products, the use of advanced foreign standards content in physical and chemical properties, and detection methods have changed. 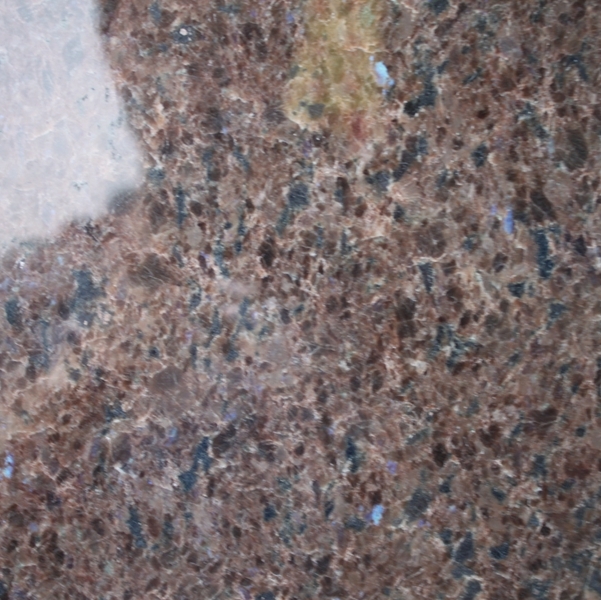 Specification for stone production and construction adhesives. In addition to the newly released ten standards, national standards, including artificial stones, are also being developed. 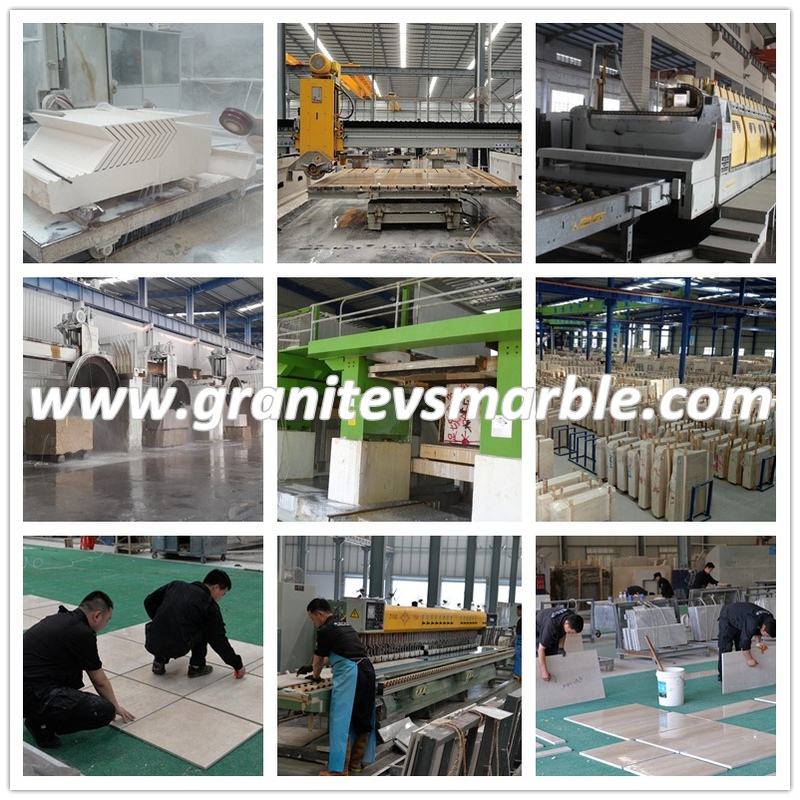 As early as December 2008, approved by the National Standardization Management Committee, the National Stone Standardization Technical Committee and three sub-technical committees (product and auxiliary materials, special machinery, management specifications, and applied technology and specification sub-technical committees) were established one after another. 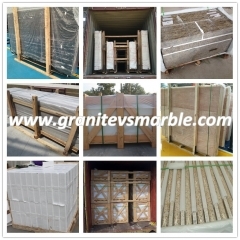 Provides the conditions for carrying out stone standardization work. 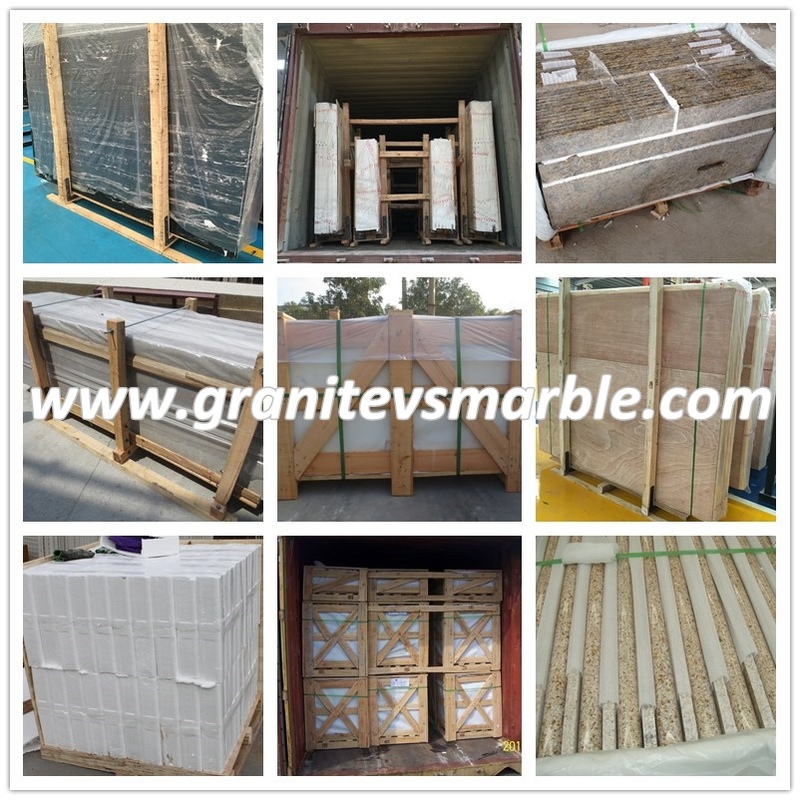 As far as the stone industry is concerned, the national and industrial standards of the currently implemented stone products and related auxiliary materials products are far from meeting the needs of industrial development. Therefore, China's export of stone products needs to constantly respond to anti-dumping and technical barriers in EU, Japan and other countries and regions. “In the stone enterprises, according to a single order, product specifications, variety of varieties, each according to the various "standard" production of products generally exist, product standards are not standardized, not uniform, a large number of product production "can not be dependent, can be arbitrary “The serious lack and lag in product standardization has severely restricted the healthy and sustainable development of the industry, severely restricting product innovation and the connection between export products and international industrial products,” said Zou Chuansheng of the China Stone Industry Association. As far as the actual situation of the industry is concerned, the acceleration of the standardization process and the continuous improvement of product standards are by no means an expedient measure of “drifting with the flow”, but rather an imperative and a century-long plan for the development of the industry. 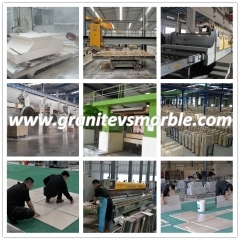 The speeding up of the standardization process of the stone industry and the continuous improvement of product standards, making great efforts to promote standardized production and management, and tracking and adopting foreign advanced standards in a timely manner are not only beneficial to the globalization of stone products in China, but also abandon and avoid the circulation of products in the international market. "Obstruction" enhances the competitiveness of China's stone products in the international market, and it is also conducive to the reduction of product costs. It helps industrial enterprises to save energy and reduce emissions, and helps to enhance the affinity of the entire industry and society. Hui'an County of Quanzhou has always been known as the hometown of stone carvings. Its history of stone carving can be traced back to the Jin Dynasty more than 1600 years ago. The culture of stone carving has a long history. This year, Hui'an County will further optimize the stone carving stone industry organization and extend the stone carving stone industrial chain, and strive to reach a production value of 12 billion yuan in the county's stone carving stone industry by 2010, and build Hui'an into a national stone carving stone base. Under the tide of the market economy, how to make the Hui'an stone carving industry bigger and stronger, according to the status of Hui'an stone carving industry, Hui'an County has adopted the following measures. First, to highlight the status and strengthen the carrier construction. Establish the stone carving stone industry as the dominant position of the regional economy, develop and expand private enterprises, speed up the development of export-oriented economy, and complete the restructuring of state-owned stone carving enterprises. At the same time, it actively introduced foreign capital, grafted private enterprises, and formed the development pattern of enterprises with various economic components. Second, bigger and stronger, and promote the development of scale. Establish a modern enterprise system and cultivate a group of large-scale enterprises with strong capital, advanced technology, and concentrated talents. Third, build brands and promote industrial upgrading. Formulate preferential measures to achieve brand development strategy. Chaoxing Stone Group and Lianzhong Stone have been awarded the famous trademarks of Fujian Province. Sanliyuan Abrasives Co., Ltd. has been awarded the title of Fujian Famous Brand Products. Fourth, apply rules to increase the level of foreign trade. Through joint research with universities and research institutes, a number of scientific research projects have been tackled. Over the past few years, 65 scientific and technological research projects have been completed. 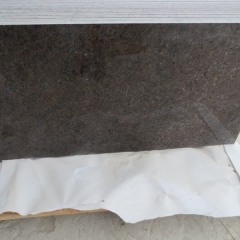 Among them, the “Rare Earth Polishing Block” won the third prize of Fujian Provincial Science and Technology Progress Award, the Quanzhou Science and Technology Progress Award, and the provincial key new product. prize. Fifth, founding professional arts and cultivating creative design talents. Up to now, the county has a total of 12 provincial arts and crafts masters, 15 arts and craftsmen, 5 senior arts and crafts masters, and more than 200 artisa.ns.